Cutting Edge Picture Framing was astablished in 2006 and in that time has serviced local people and businesses from Warner, Strathpine, Cashmere, Joyner, Bray Park, Lawnton, Petrie, Bracken Ridge, Eatans Hill, Albany Creek, Bridgeman Downs, Samford and Dayboro as well as greater Brisbane. Lucas Calvert, owner and operator, has over 20 years experience in the picture framing industry. 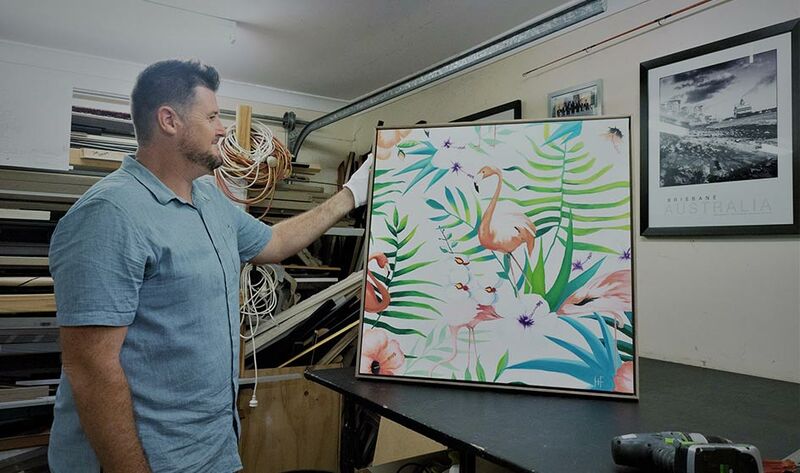 During that time he has managed reputable picture framing businesses throughout Brisbane and has passed on his experience and knowledge teaching Queensland apprentices. 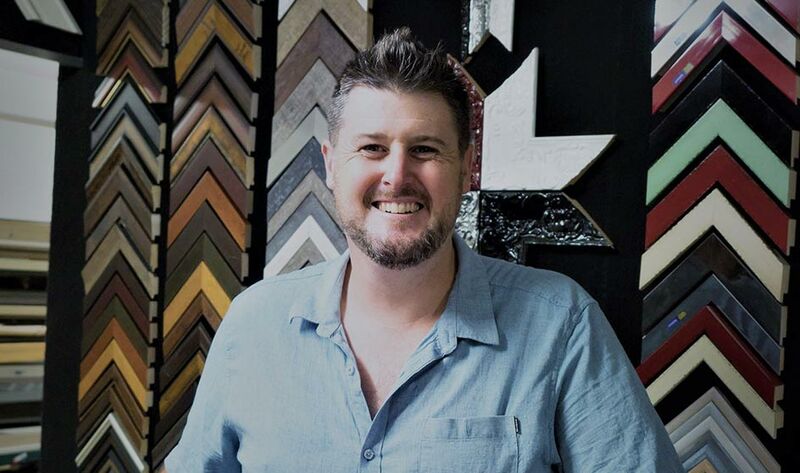 Lucas is well known and respected within the industry and continues to be passionate about the art of Picture Framing. At Cutting Edge Framing we endeavour to provide our customers with quality Picture Framing with a fast reliable turnaround. We can turn the sipliest piece of a work into a masterpiece using the highest quality materials that will protect the work ensuring longevity. We use acid free materials and conservation framing techniques that ensure your pieces of art and precious memories are looked after and protected. We use the latest mouldings with over 500 samples to choose from. We only use conversation quality matting in a huge variety of colours. All of our work is guaranteed for 12 month althrough due to our 100% satisfaction history, any framing faulty after this time will be cared for.